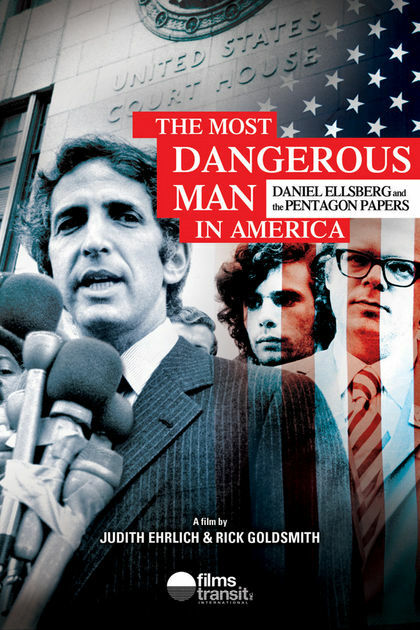 On Dec. 30, 1971, Daniel Ellsberg, a Defense Department analyst, and his colleague, Anthony J. “Tony” Russo Jr., were indicted by a federal grand jury for releasing the Pentagon Papers to the news media. The papers were part of a 7,000-page, top secret history of the U.S. political and military involvement in the Vietnam War from 1945-71. In other words, their “crime” was to make the American public aware of the history of the war. Read the indictment at the Famous Trials website. 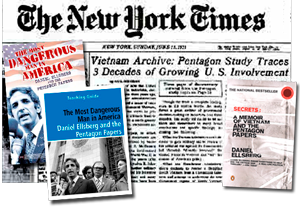 Read the free 100-page teaching guide from the Zinn Education Project on Ellsberg, the Pentagon Papers, the Vietnam War and see the film, The Most Dangerous Man in America: Daniel Ellsberg and the Pentagon Papers. Book – Non-fiction. By Peter Irons. 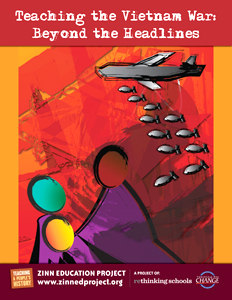 Foreword by Howard Zinn. 2006. A detailed and critical history of the Supreme Court. 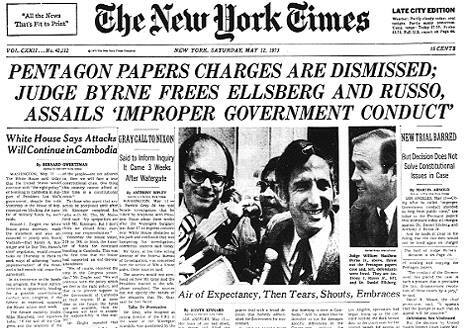 Judge Byrne in the Pentagon Papers trial dismissed all charges against Daniel Ellsberg and Anthony Russo.